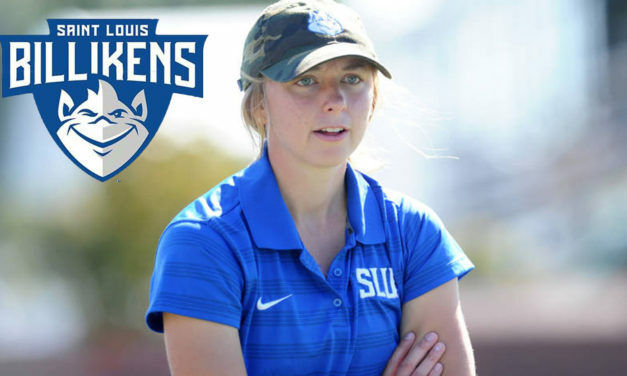 Danielle Baumgardner has been named head coach of the Saint Louis University field hockey program. We take a look back at our 2014 Senior High School All-Region players and see how they fared this Fall as freshmen in college and see who made the greatest impacts on their college teams. The National Field Hockey Coaches Association (NFHCA) recognizes the top collegiate individual performers each year as National All-Americans. Congratulations to the 2015 Division I, II, and III All-Americans! 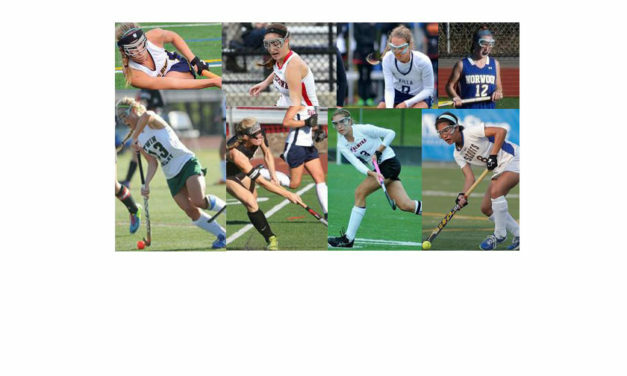 The National Field Hockey Coaches Association (NFHCA) recognizes the top individual performers each year as National All-Americans. 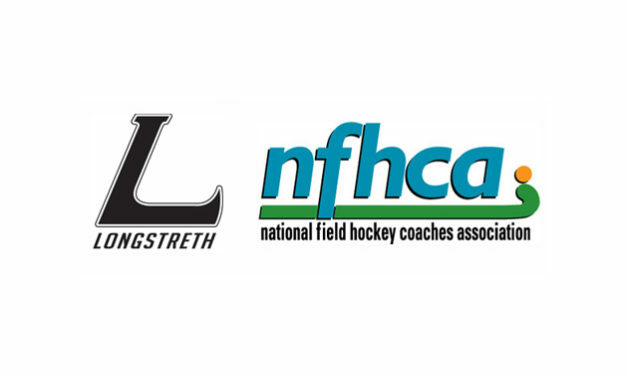 Congratulations to the 2015 Longstreth/NFHCA Division III National All-Americans!